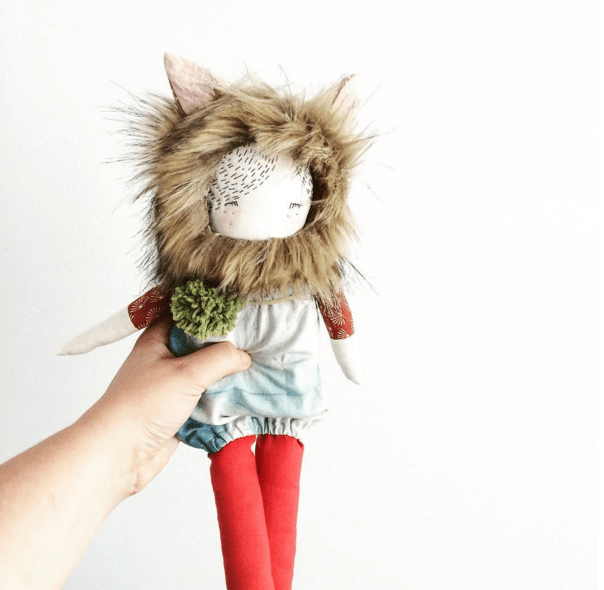 Who doesn’t appreciate a beautiful handmade doll? 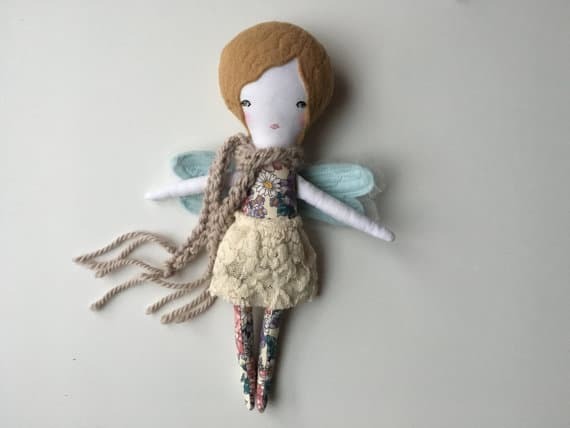 We’ve scoured our favorite handmade site, Etsy, to find the most gorgeous dolls that brim with heirloom-like details like beautiful fabrics, embroidery and decorative trims. These are the kind of dolls you want to hang on to and pass down to your children’s kids one day. And let’s face it, ones that you probably want for yourself as well. 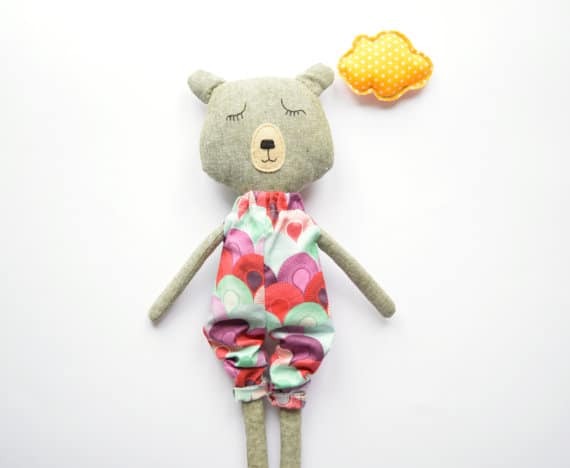 This sweet teddy bear plushie is made of a soft cotton/line blend and is cuddly and chic, decked out in a designer cotton jumpsuit. 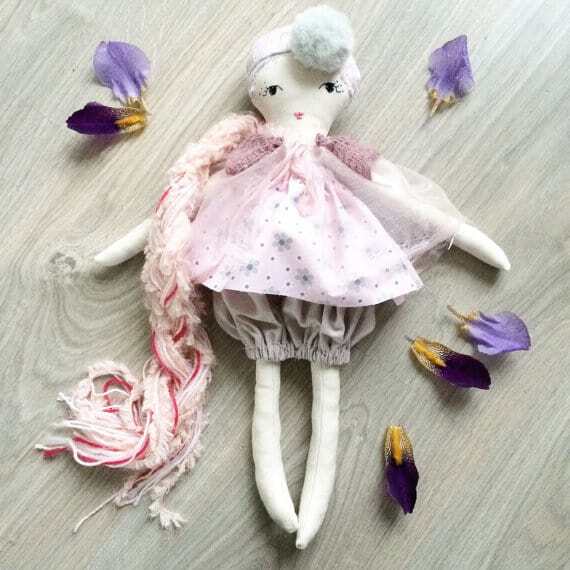 Friily and sweet, made of cotton and lace and other fabrics, these handmade dolls from France are truly a girl’s best friend. 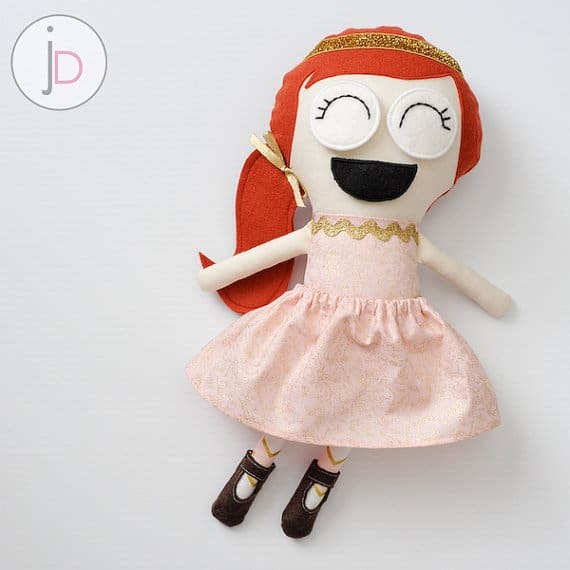 What we love about these playful dolls is the ability to change their felt eyes and mouths to express a new mood at any given moment. 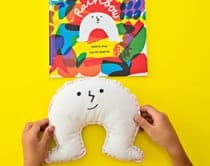 Up to 13 different expressions can be created with two sets of eyes and mouths that combine together to make this doll an expressive companion to your child. 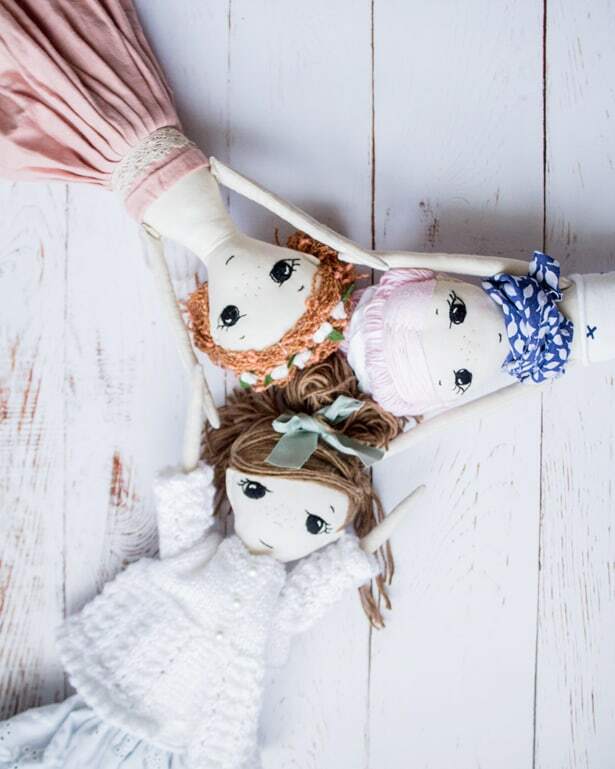 We featured these beautiful nature and forest inspired dolls from Just Acorn recently and can’t get enough of their delicate features. You’ll have to act fast as they’re often sold out and in demand. 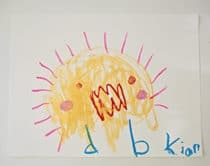 Happy is how we’d describe this sweet rag doll name Elvira who loves to play with friends. 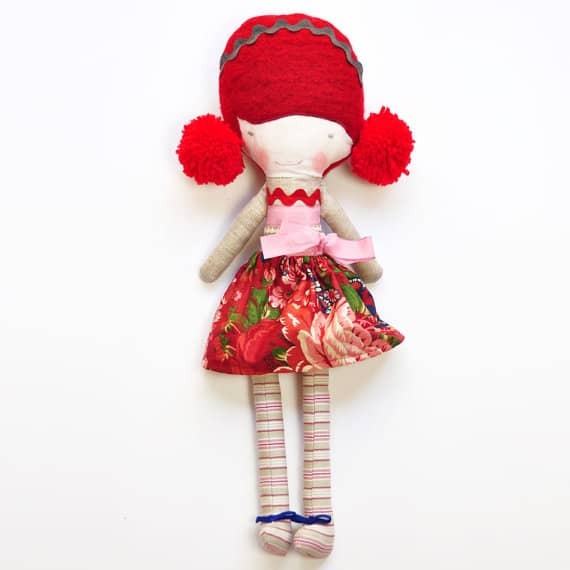 Made of cotton, linen, and cheerful red pom pom hair. 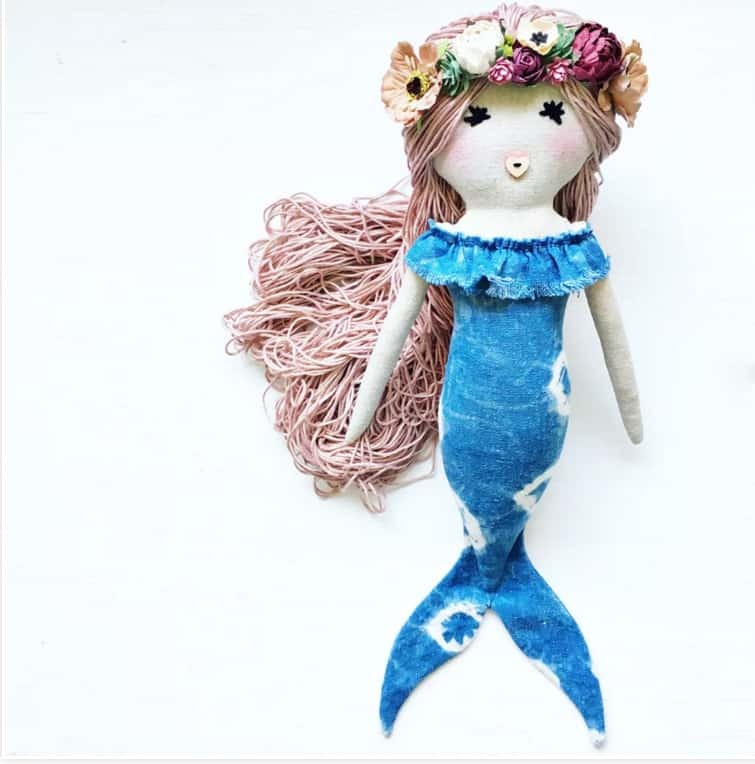 This beautiful mermaid doll is made from organic hemp, hand-dyed tail and dons a lovely floral headband. 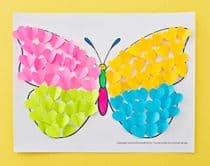 The Etsy store seems currently sold out but you can find more dolls on Semilla Handmade’s website. 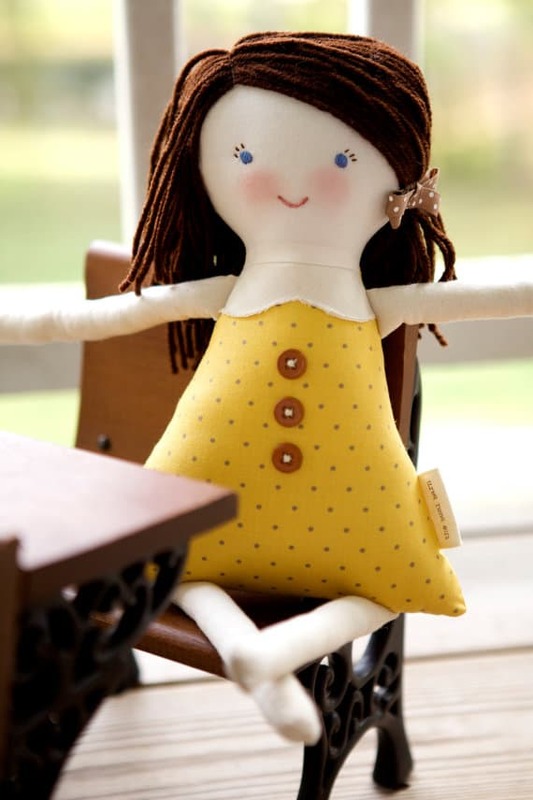 These eco-friendly rag dolls are made with love and can be personalized with your child’s name to make them special, one-of-a-kind keepsakes kids will cherish. 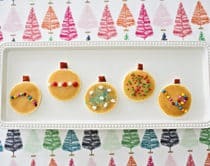 How utterly sweet are these exquisite dolls? 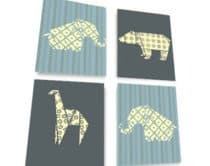 They are often sold out on their Etsy store but you can see their latest on Instagram. 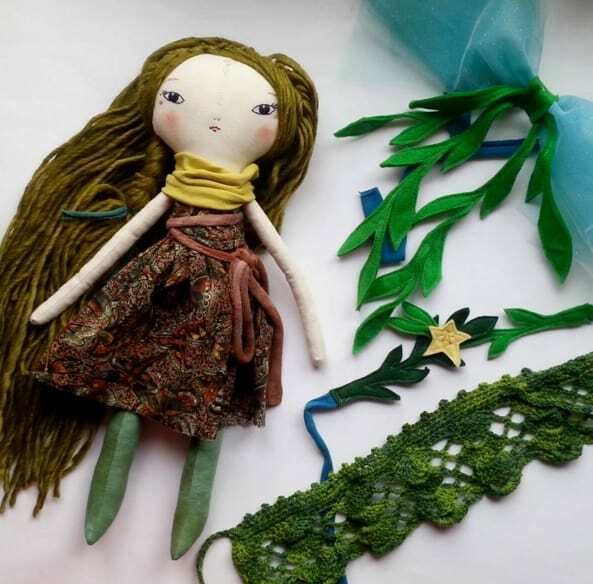 These stunning dolls are breathtakingly filled with details from crochet sweaters, yarn hair and hand-stitched faces. You have to act fast, as their dolls are often sold out. Love the hand-painted, embroidered faces and adorable cotton and felt details on these whimsical fairy dolls. 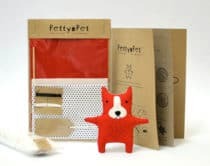 What are your favorite shops for handmade dolls? We’d love to add to our list. 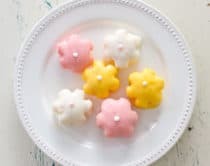 Check out more playful finds for kids or to make your own, these adorable DIY softies and dolls.